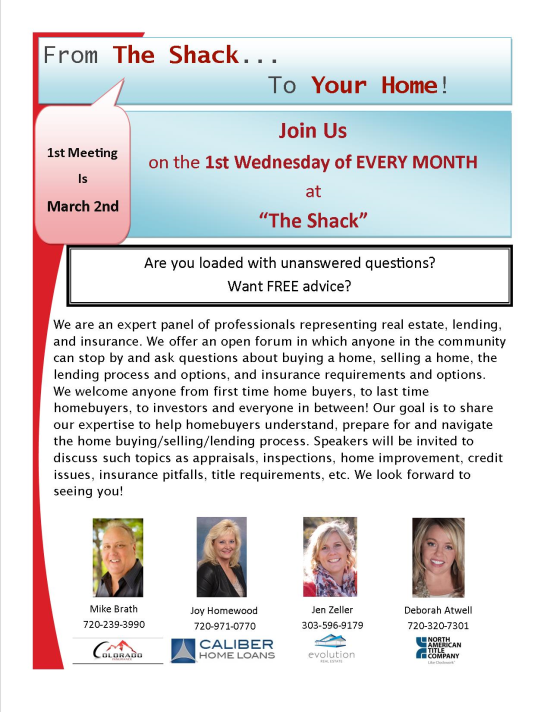 Have questions about Real Estate or anything attached to it? Come ask away and get FREE advice from an panel of experts. Look forward to seeing you there!